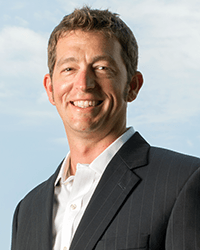 Sam Veague serves as CEO for Ecolibrium Solar®. 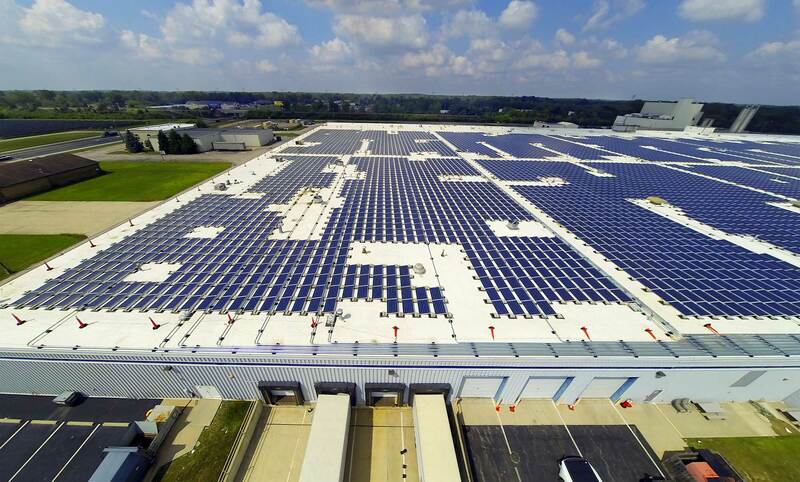 Prior to Ecolibrium, Sam was Commercial Leader of the Solar Racking product line at Eaton (formerly Cooper B-Line), where he led the development and launch of both fixed tilt ground mount and commercial flat roof racking products. Prior to Eaton, he was Sales Manager with HatiCon Solar, LLC. Sam began his career with Cooper B-Line, where he developed support and balance of system solutions for solar projects, as well as traditional power and construction projects. He holds a Dual Degree in Mechanical Engineering from Washington University in St. Louis, and Physics from Knox College. Sam lives with his wife in Pasadena, CA. Chad Parsons serves as Director of Operations and Engineering for Ecolibrium Solar®. 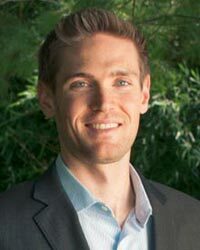 He brings 10 years of direct solar experience to the Ecolibrium Solar team, having previously served as Director of Operations and Senior Project Manager at Lighthouse Solar and, prior to that, as Project Manager and Designer at Namaste Solar. A NABCEP Certified Installation Professional, Chad joined Ecolibrium Solar in October of 2013 as Senior Integrations Manager, before being promoted to his current role. Chad holds a B.S. from Ohio University. Chad currently resides in Colorado with his wife and two children. 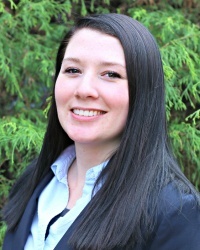 Liz Hammer is the Director of Finance at Ecolibrium Solar. She has been in finance for 8 years. Prior to joining Ecolibrium Solar, she was an accountant at Sunpower, Inc. where she focused on internal controls around the accounting process, daily accounting management and project reporting for NASA. Liz has a B.S. in Accounting from Franklin University. She currently resides with her husband in Athens, OH.